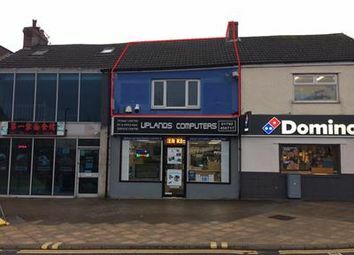 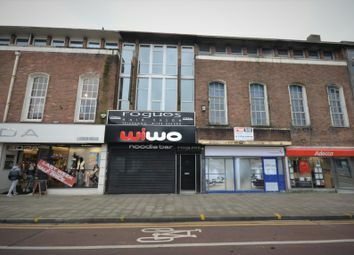 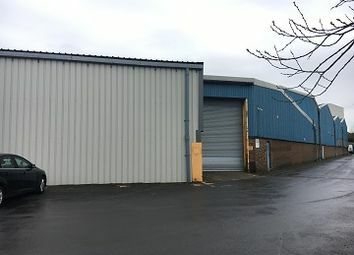 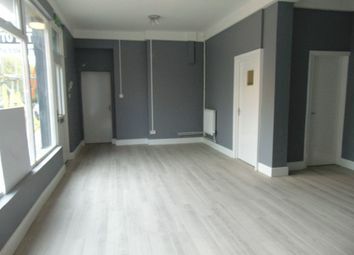 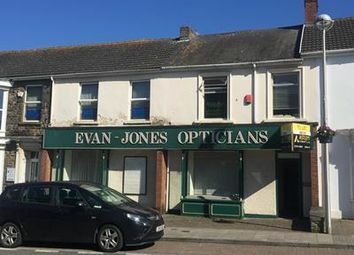 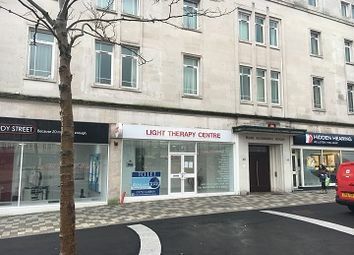 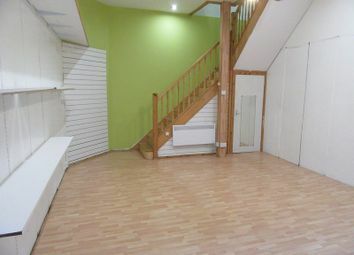 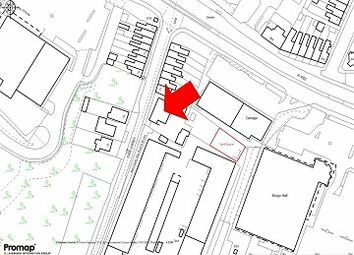 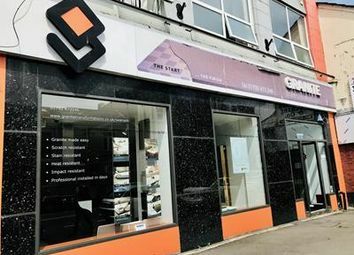 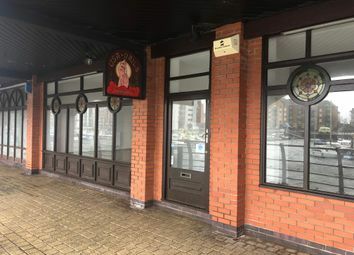 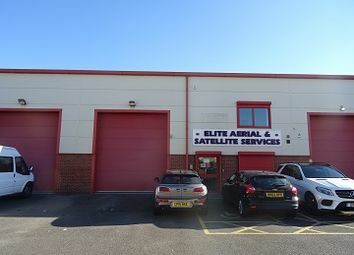 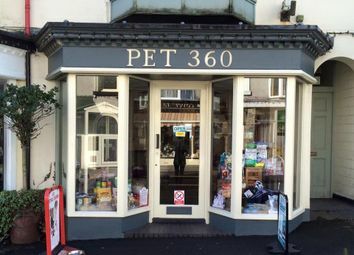 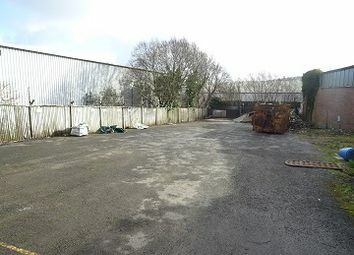 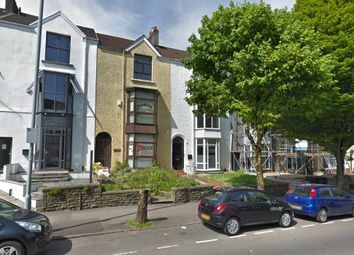 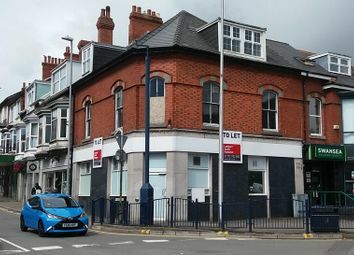 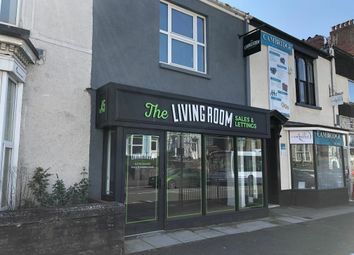 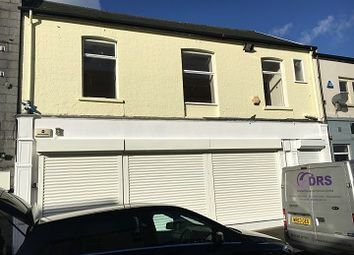 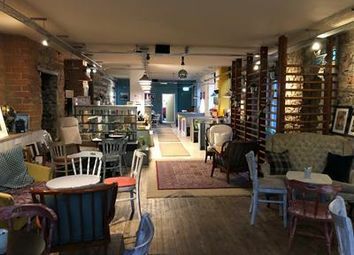 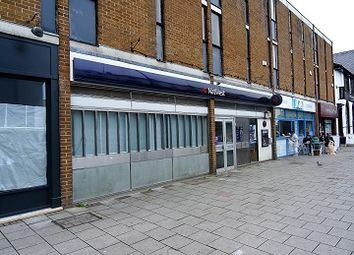 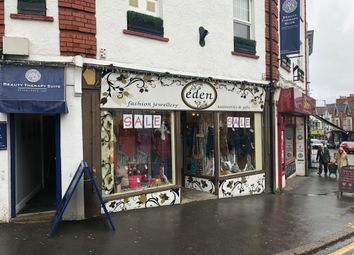 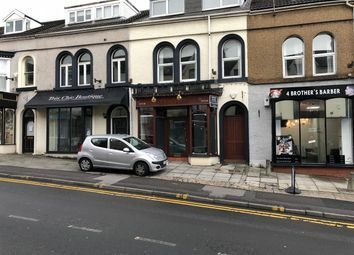 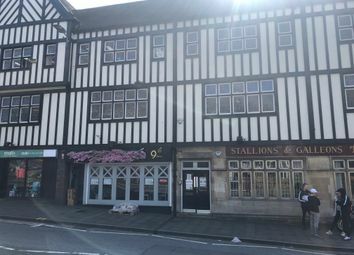 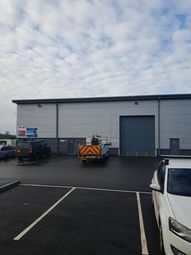 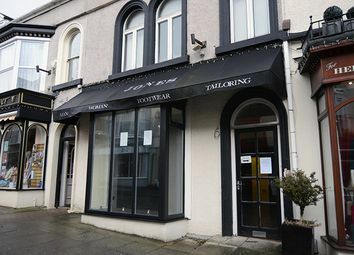 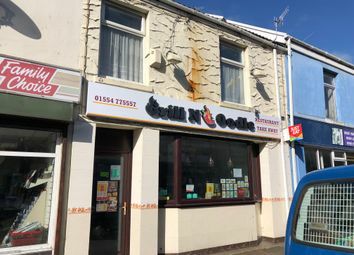 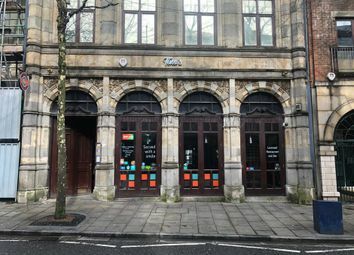 A unique opportunity to lease an A3 premises in a prime position on Wind Street, Swansea. 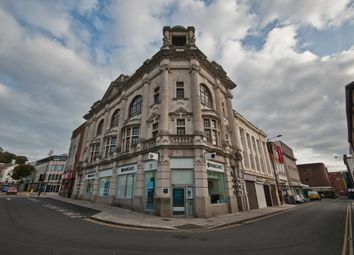 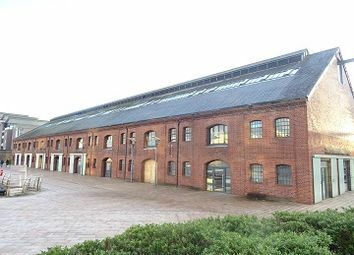 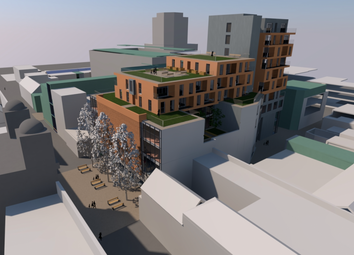 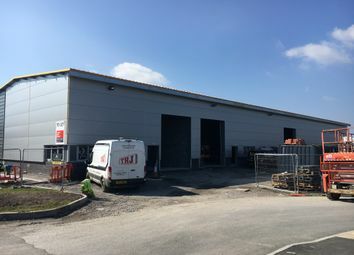 A unique opportunity to occupy up to 20,000 sq ft of brand new office space in a new landmark development within Swansea City Centre. 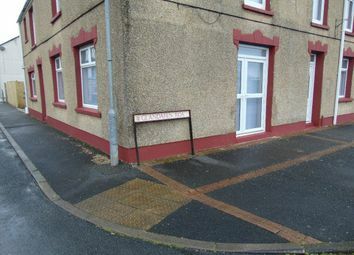 An end of terrace modern steel portal framed unit.